The single “The End Will Be Televised” is available elsewhere on here for you to have a gander at and is a fine primer for an album replete with quality tune-smithery and well honed execution. 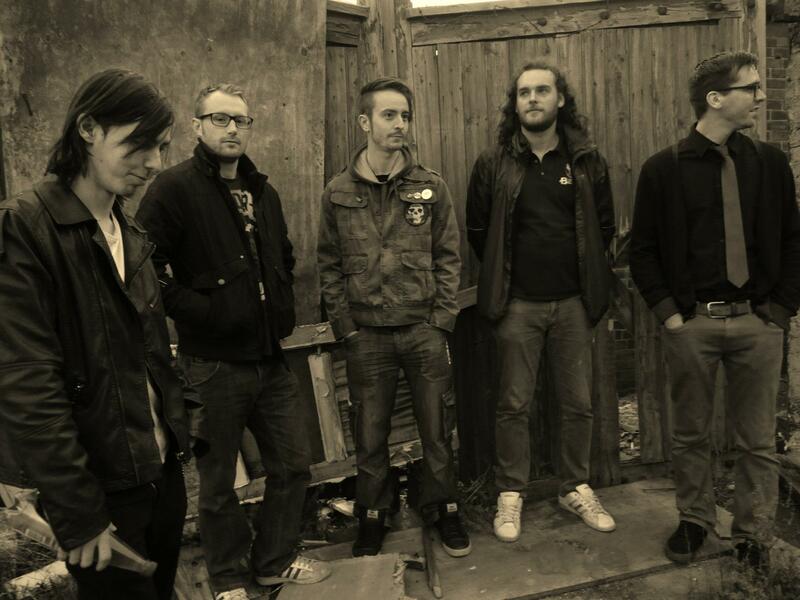 Apparently it’s a concept album says Steve who plays the rhythm guitar and does the singing. The spirit of the album is captured in this one tune which moves from trad 60s pop (in a post punk style) into a motorik wig-out on the synth on the end. Glorious stuff, and it makes me tap my foot and smile which is always a good sign! The guitar solo on “Love Has Gone With All The Rest” is worth the price of admission in it’s own. Anyway have a listen yourself – I reckon it’s damn good and will definitely be in my top 50 albums for 2013. 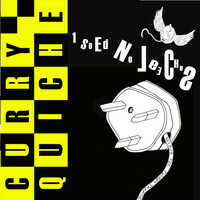 Posted on November 13, 2013 by HalfEdgeMediaPosted in Album ReviewTagged Curry Quiche.